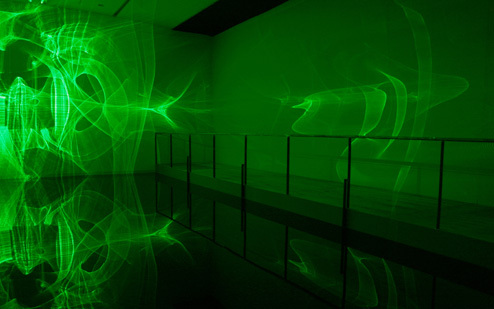 Shimizu will bring a physical phenomenon to light visually which is invisible to the human eye by a laser beam. Oshiro will manipulate primitively sound wave with his self-made sympathetic instruments. This will be a miraculous Japanese premiere, a beautiful and poetic film about Garcia-Lorca directed by Spanish maestro Pere Portabella. Akiyama and Nakamura who are the top musician of our time will play live sound track for Tamaki’s latest film. 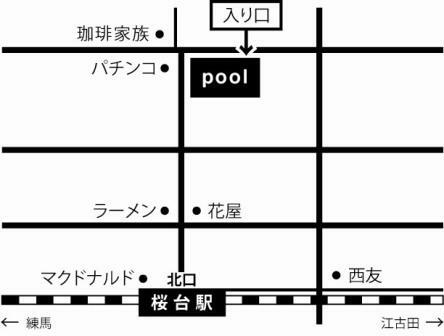 The film will lead the audience’s perception to ambiguous changes. Starting from an observation of phenomena, this event will expand your sense. 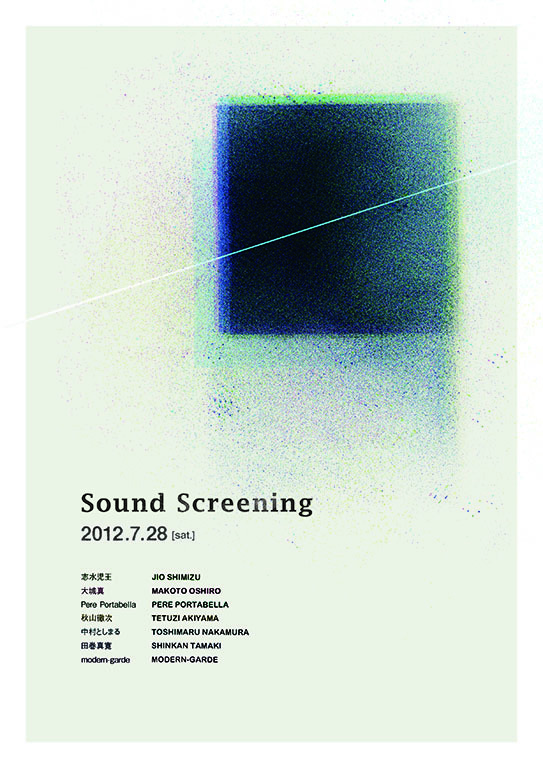 After the performances, please enjoy resonance with comfortable music selected by modern-garde. Catering unit “chimuta” will serve delicious bread fermented by wild yeast. Born in Tokyo, 1966. Received his MFA in the Graduate School of Art at the Tokyo University of the Arts and is presently based in Saitama. Using acoustics and vibration phenomena as his main materials for expression, he seeks methodologies that recapture elements and aspects of nature from various perspectives in the context of taking a positivist approach to such subjects as phenomena and their perception, the generation of movement and elements, and the relationship between art and natural science. 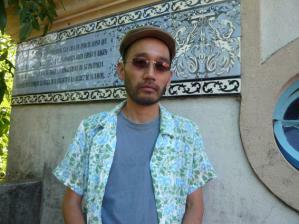 In 1994 he founded WrK with Toshiya Tsunoda and others. He moved to Copenhagen in 2008 as an overseas trainee in receipt of a grant from the Agency for Cultural Affairs, thereafter remaining to live and work until 2010. Born in Okinawa, 1978. For live performances, he uses instruments and implements for playing and composing, which he makes by combining electronic devices, junk, and everyday materials. 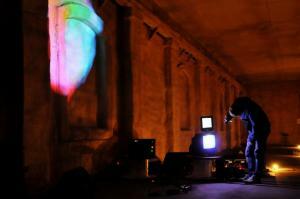 He also creates installation works using sound, light, and movement. Born in 1929, Spain. Since the 1960s, he always maintained a political commitment with all those movements against the Franco dictatorship. In 1977, he was elected Senator in the first democratic elections and he participated in the writing of the present day Spanish Constitution. On the other hand, he has produced some of the emblematic Spanish films cinema such as Luis Bunuel and Jose Luis Guerin. As a filmmaker, He made many films which were invited to several festivals and institutions all over the world including Venice, Cannes, MoMA and TATE MODERN. Maestro whose films have been watched for in Japan. Guitar player. Born in Tokyo, April 13, 1964. 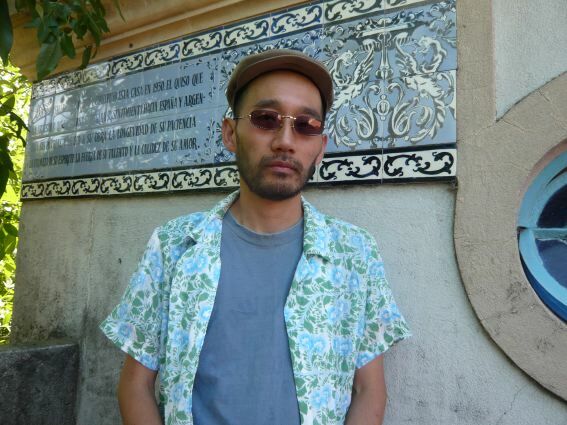 Akiyama specializes in creating music with elements of both primitivism and realism by connecting his own aspirations, in a minimal and straightforward way, to the special instrumental qualities of the guitar. Sometimes delicately and sometimes boldly, he controls sound volumes ranging from micro to macro, in an attempt to convert the body into an electronic entity. 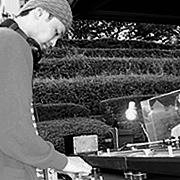 Nakamura has been producing electronic music on self-named “no-input mixing board,” after long unhappy years with the electric guitar. The name describes the method of his music. “No” external sound source is connected to “inputs” of the “mixing board.” Mostly an improviser, occasionally a composer for dancers, an instrumentalist for compositions. Born in1982. 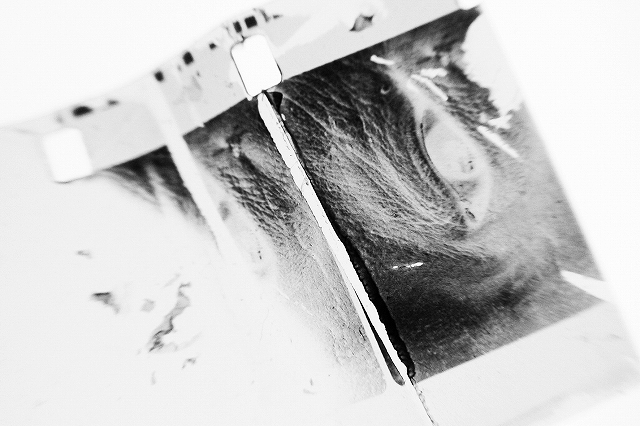 I started making moving image with 16mm film in 2006. 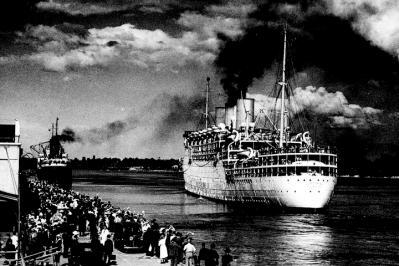 My theme is to instigate changes in perception by coming and going across the border of images while extracting film’s materiality. The works have been screened at many film festivals, including International Film Festival Rotterdam. Born in 1976. He started DJing at the age of 17 to make efficient use of collected records and CDs. 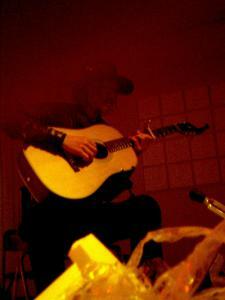 In the past, he played at club, bar, restaurant, art gallery, clothing shop, classroom and outdoor. He listens to a wide range of genres and takes his time to select tracks. He will provide a comfortable space for relaxation at Sound Screening. Mudanza came to be made after the curator Hans Ulrich Obrist asked for involvement in the Huerta de San Vicente, the home and museum of the Garcia-Lorca family in Granada. The film records the removal of furniture and objects from the building, leaving visitors able to move freely amongst its empty spaces and a silence charged with feeling and resonance and the take from the experience whatever they demand from it – thus making poet Federico Garcia Lorca’s emotive and historic absence ever more powerful, evident and heartfelt.